แจก!!! Windows 7 SP1-U [LATEST UPDATE 22nd AUGUST 2011] ลิ้งตรง แรง!! Microsoft have now officially released Windows 7 SP1 Full version, and also updated the Windows 7 DVD media ISO image which distributed by Digital River for all the online orders. All the contents hosted on Digital River [Official Microsoft Partner] are original and legal version of Win7 SP1. So here are the links for downloading official full version of Windows 7 SP1 from Microsoft. 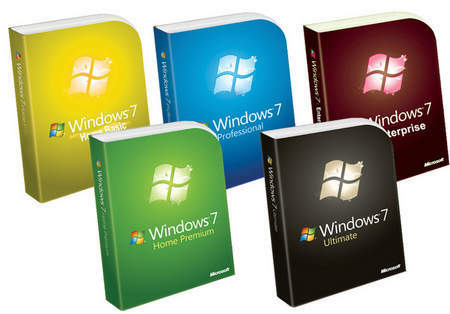 Select the version you require, Windows 7 SP1 Ultimate; Windows 7 SP1 Professional; Windows 7 SP1 Home Premium. » [ UPDATE ] : ปรับคำนำหน้าตำแหน่งอาจารย์ใหม่ ! » [ UPDATE ] : ระบบ Scratch Card บัตรขูดรางวัล!! » [ UPDATE ] : ระบบใหม่!! ตัวละครประจำตัวและชุดแฟชั่น! !